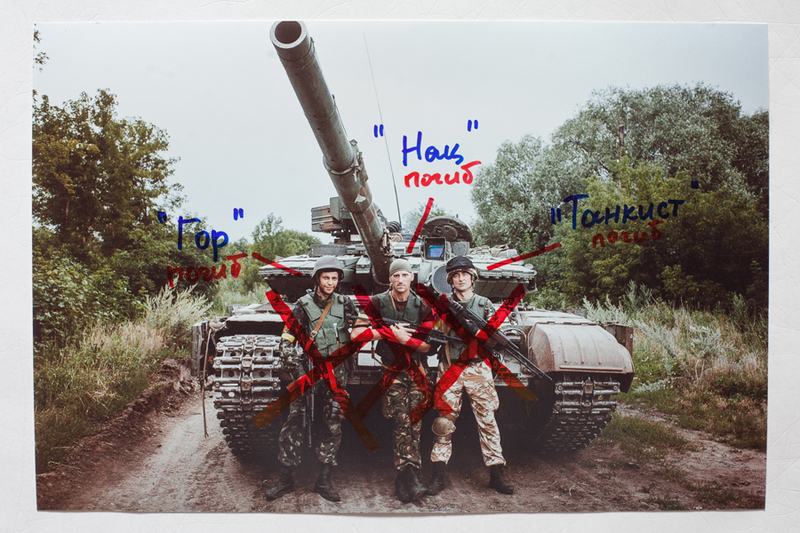 Minsk based photographer Alexander Vasukovich popped up on my radar with a project on domestic violence in Belarus. I was following his work called One out of every three women. The project is a profound and empathetic portrayal of the issue and is centered around a women’s shelter in Minsk. It would have made more sense if this work had opened a conversation in Russia, where local lawmakers have recently given a green light to the domestic abuse by passing a bill that decriminalizes it to a misdemeanor. However, it was another work of Alexander’s that stressed the mediasphere. 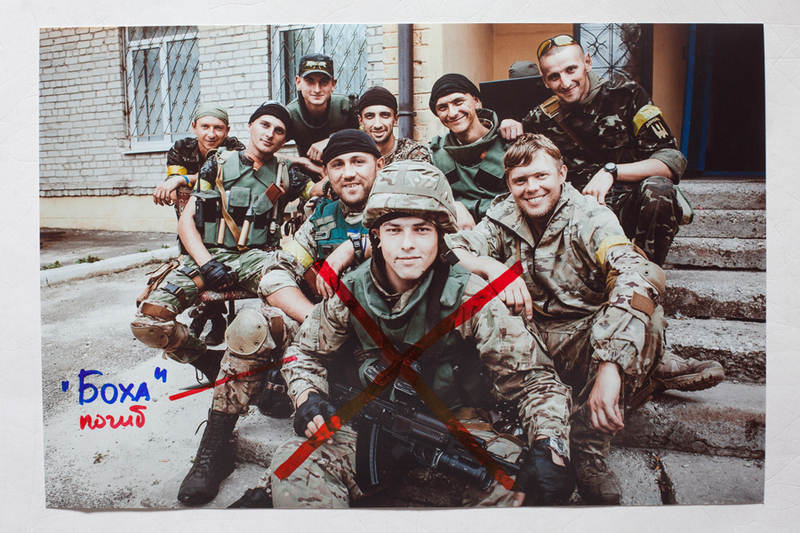 In 2016, his work Commemorative Photo won first place in the Conflict category of the DirectLook competition, and was exhibited at the Andrei Sakharov center in Moscow. 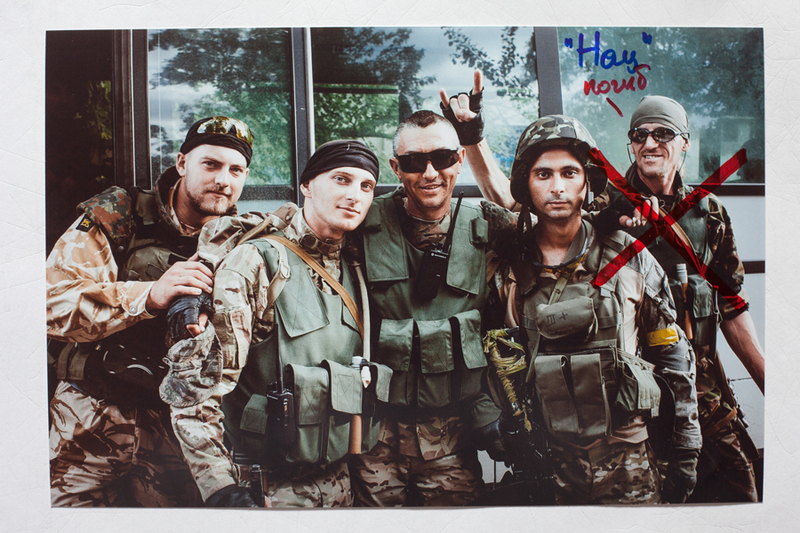 A group of pro-Kremlin activists attacked and sprayed the images with red paint. 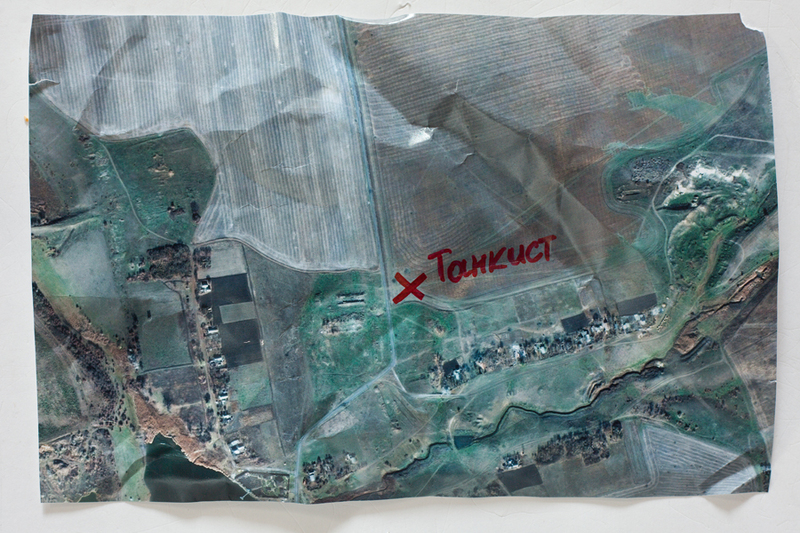 A can that was later found in the center was labeled “This is the blood of the Donbass children killed by the Ukrainian army”. 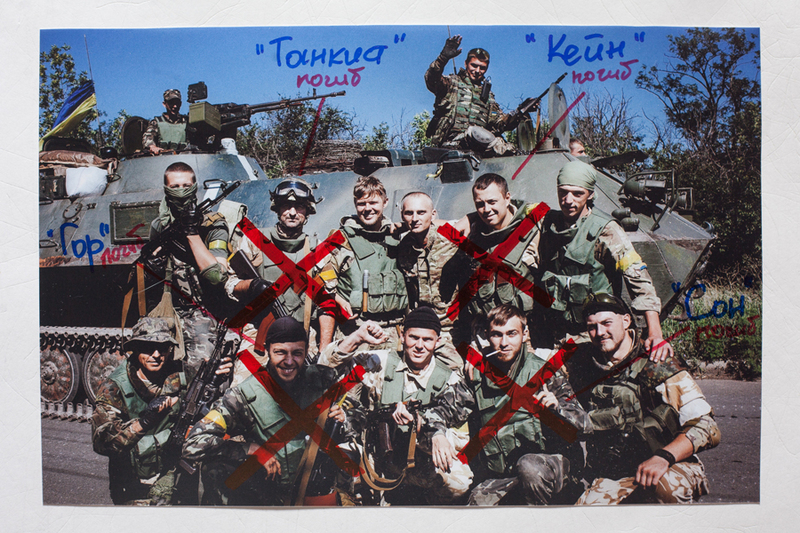 Alexander’s winning project captured the members of Donbass Batallion, Ukrainians who volunteered to go to the frontline to fight against pro-Russian separatists. People with various backgrounds: designers, businessmen, lawyers, factory workers, etc. came from all over Ukraine, and many were former participants of the Euromaidan movement in Kiev. The volunteer battalions were an important aspect of the Ukrainian war effort in eastern Ukraine and security elsewhere in the country. 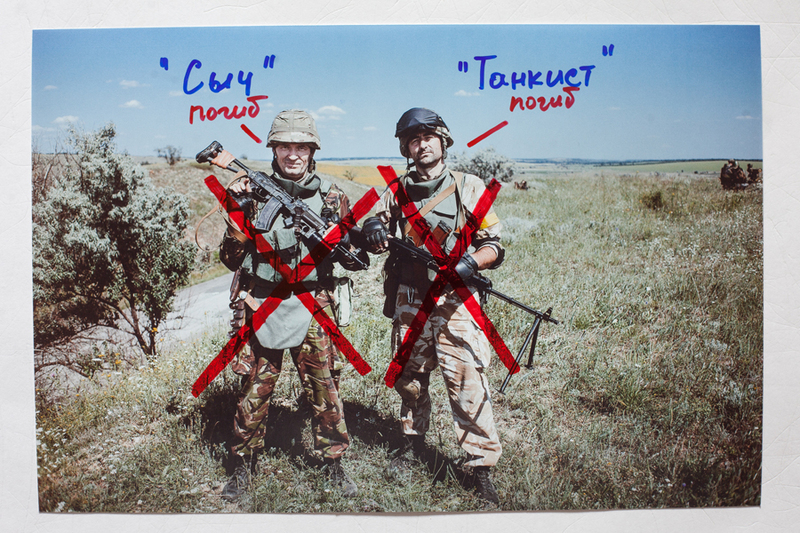 Approximately 50 battalions played a role in Ukraine’s territorial defense. Having spent months with the protesters at Euromaidan, Vasukovich admits that he was consumed by the ugly beauty of the conflict itself. “What started as a cheerful carnival resulted in gunfire and death. After Maidan I felt like I needed more context, I wanted to engage myself in a more thoughtful dialogue with these people,” he said. What began as a straightforward look at the everyday life of newly minted soldiers, transformed into a quite different story: Alexander was often asked to take commemorative pictures of the members of the battalion. “Among the volunteers, there were just a few with military training. Mostly, they would just have had a quick training of around 2-3 weeks at the National Guard base before being sent to the front-line,” Vasukovich commented. In one of Alexander’s interviews, a driver nicknamed “Tankist (Tankman)” describes himself as a nationalist, saying that a “nationalist is a patriot who is ready to take action”. He was secretly going to Euromaidan and would watch the news from home. His wife cried when he decided to leave. Alexander sent his picture to their daughter, from whom he later learned that he had been killed. Alexander admits that he felt inspired by the volunteers. “They were full of the romantic idea of war. They went to fight against evil separatists and to defend their motherland. For me, the side of the conflict was not important. War only brings death and destruction,” he said. Unfortunately, the answers to the Alexander’s questions could be copy-pasted from any conflict. It is once again a story of people becoming an instrument in political, economical and even criminal affairs. The absence of social lifts, injustice, and corruption. Just add here a good patriotic sentiment, anger, despair, propaganda, and sprinkle with a little romance. “Thanks to propaganda, people hate each other sometimes for basically no good reason” Vasukovich said. The project was declared pro-Nazi by some Russian media and Alexander is currently under investigation for extremism. 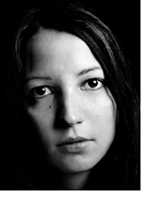 Anna is a photography and multimedia producer and agent. She has devoted herself to photojournalism for the last eleven years, starting her career by joining in 2005 the Photographer.ru agency, representing at the time Russian photojournalists worldwide, and international agencies including Magnum Photos, Contact Press Images and Panos Pictures in Russia, becoming its managing director in 2008. Since 2011, as the owner and director of Saltimages agency, Anna has been actively promoting documentary photographers in Russia. Since 2013 she is also a producer and partner at Screen Projects (USA), that produces and develops visual projects cross-platform. She has curated several exhibitions and projects, including Russian Northern Caucasus – on the Road of Changes (Moscow, Nazran, Grozny 2010), Stories of Life: the best of multimedia journalism (Moscow, 2013), Come and See, Russian Contemporary photography showcase (Dali, China, 2013). Anna has served as a nominator and jury member worldwide including the World Press Photo Multimedia Contest, Magnum Emergency Fund, and MACK, BJP International Photography Award among others.